Marketplaces and prices shown matched UPC number 638037704075 during our search. 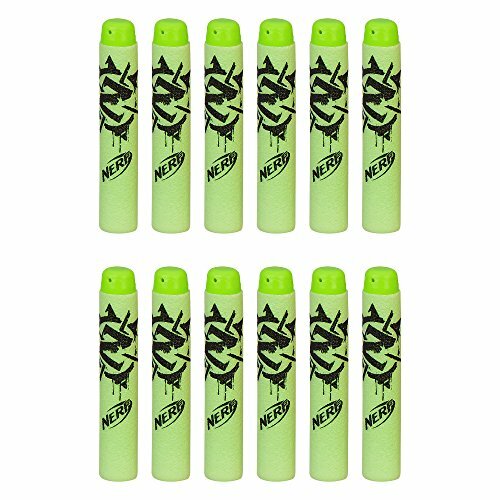 Gift Set Battle Bundle Includes 6 of Nerf Mega Darts, ! Get 60 Mega Darts for mega distance! This set of far-flying darts gives you the ammo you need to get an edge on the battlefield! They work with most N-Strike Mega blasters . This bundle makes an amazing gift and is the perfect addition to any Nerf collection! For Ages 6 and up - Made using safe, high quality materials and tested for quality and durability! 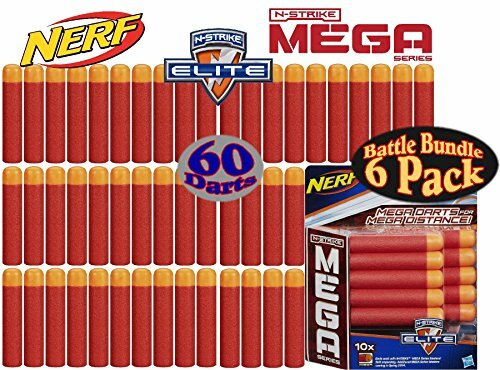 Nerf N-Strike Elite Mega Dart Refills (10 Pack) Gift Set Battle Bundle - 6 Pack (60 Darts Total), is AWESOME! Get 60 Mega Darts for mega distance! This set of far-flying darts gives you the ammo you need to get an edge on the battlefield! They work with most N-Strike Mega blasters (sold separately). 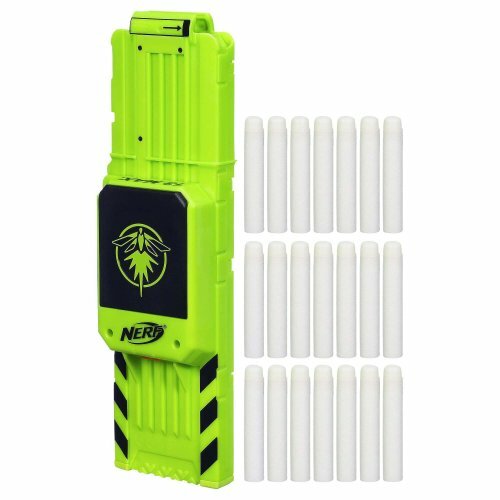 This bundle makes an amazing gift and is the perfect addition to any Nerf collection! For Ages 6 and up - Made using safe, high quality materials and tested for quality and durability!